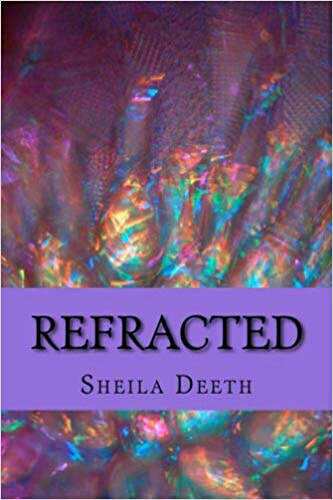 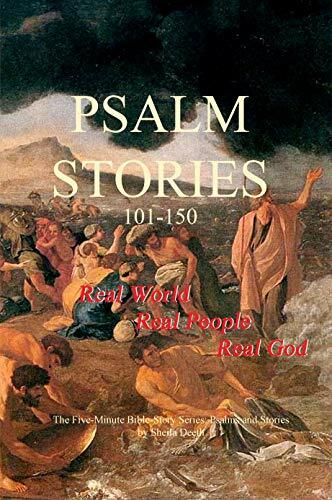 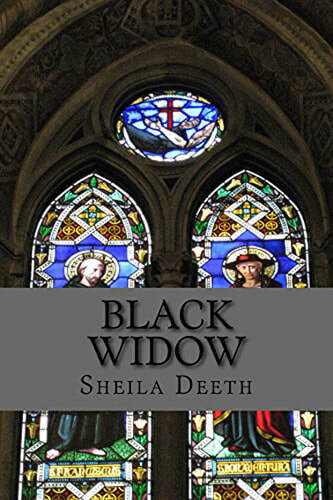 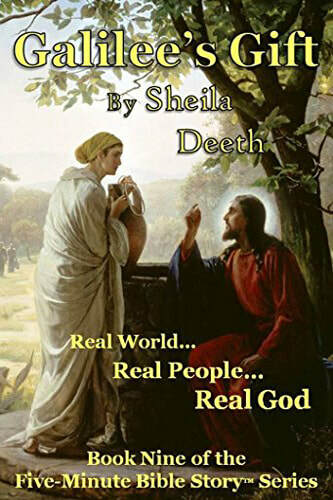 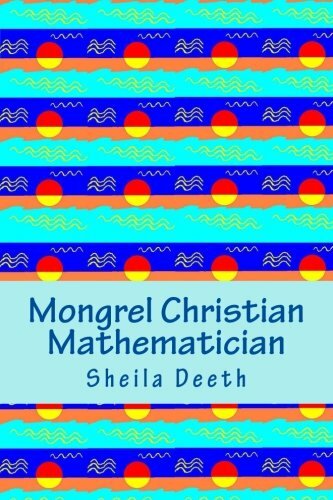 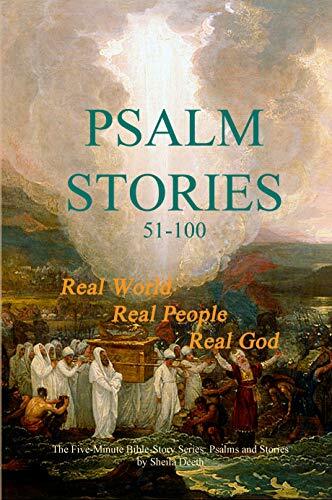 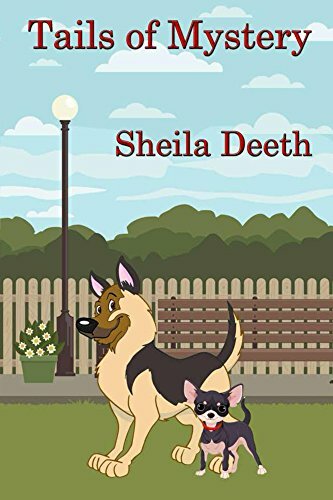 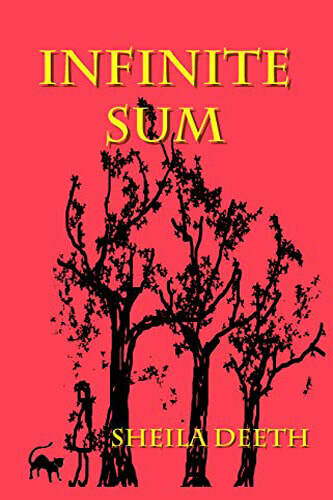 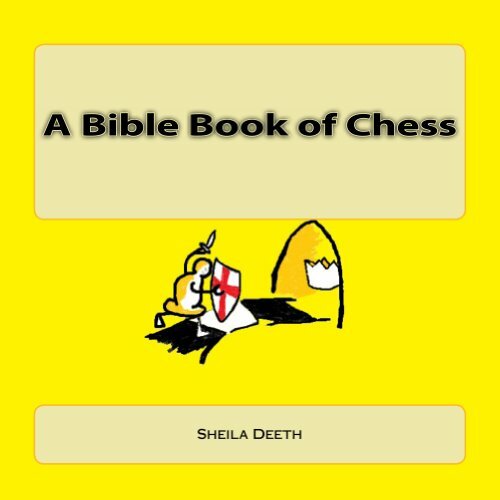 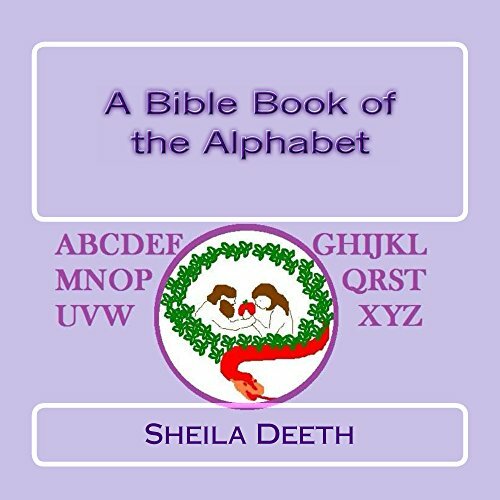 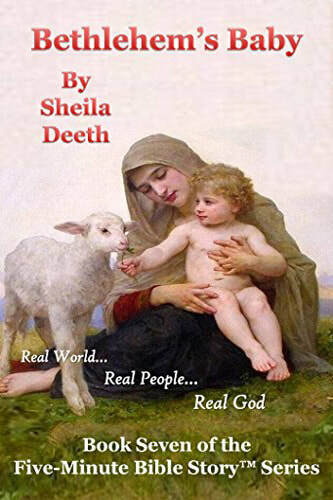 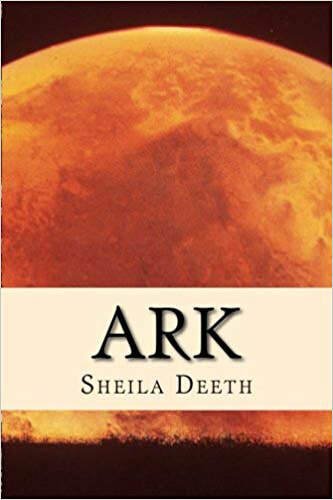 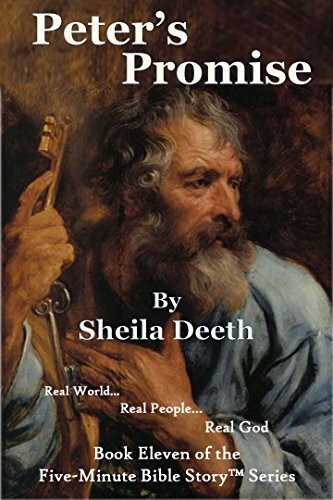 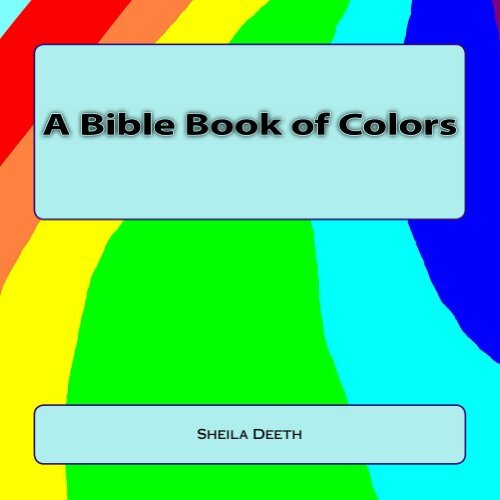 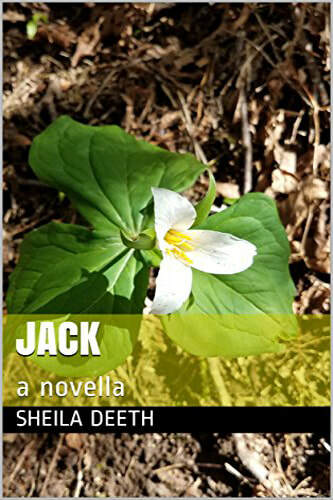 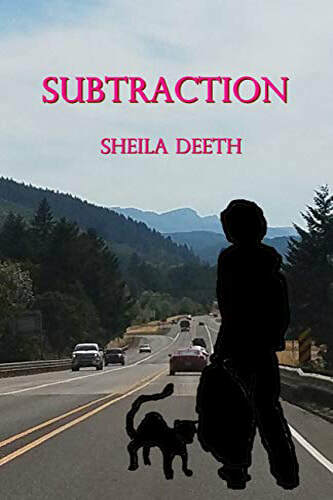 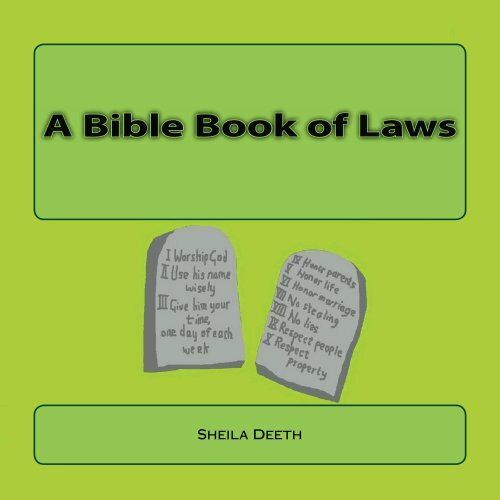 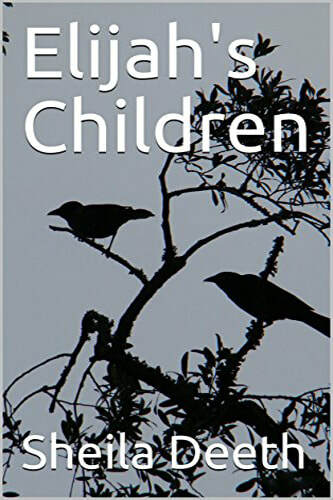 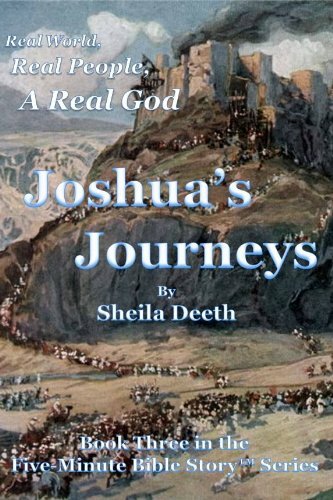 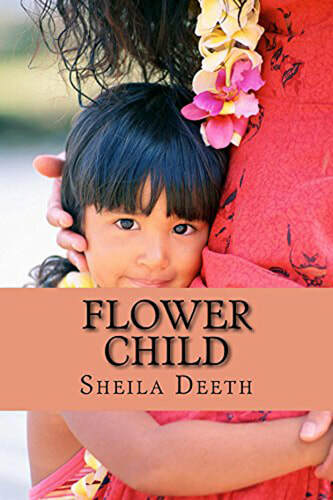 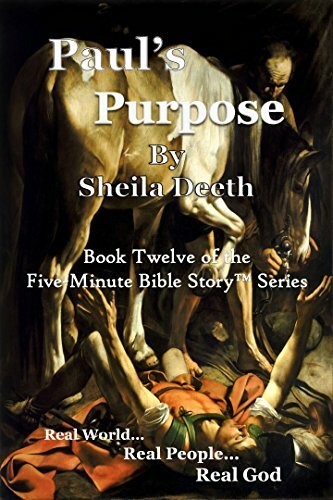 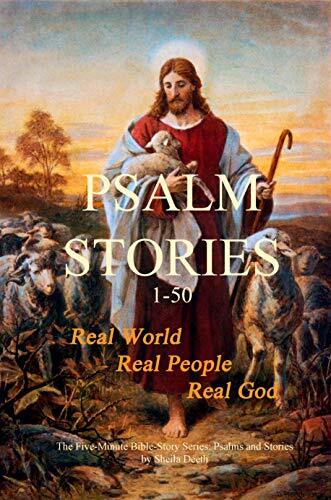 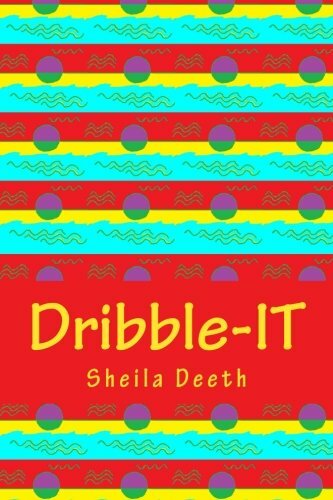 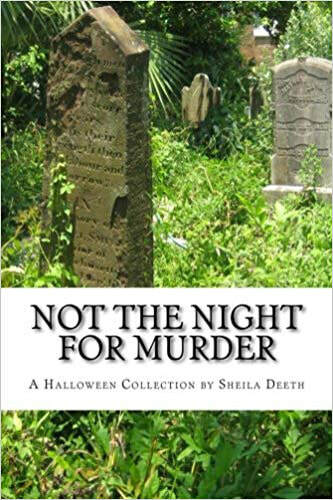 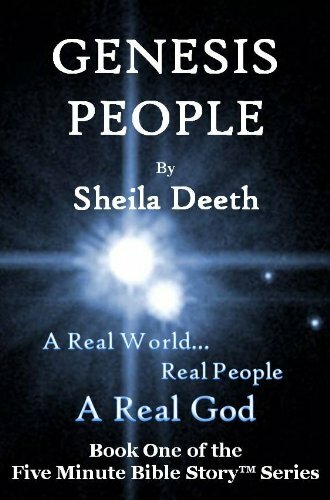 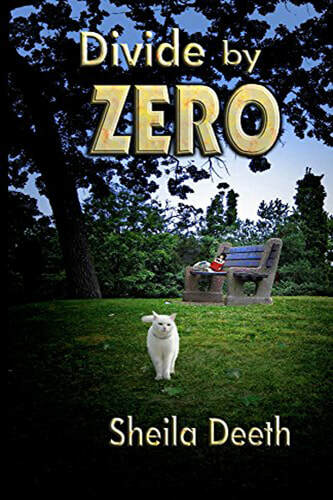 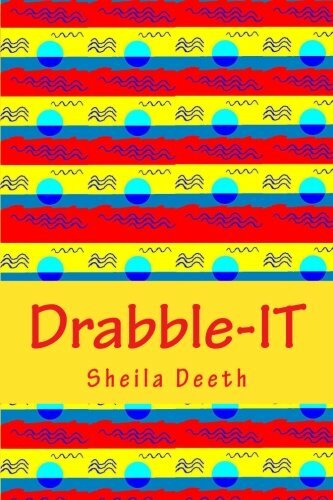 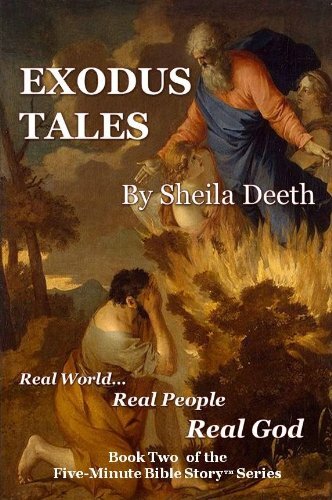 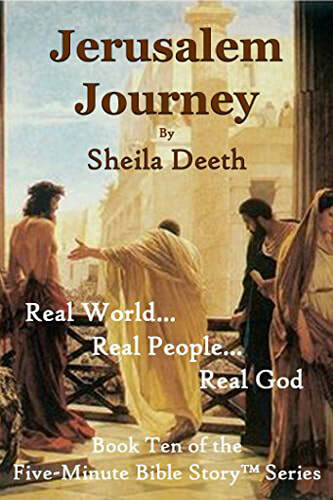 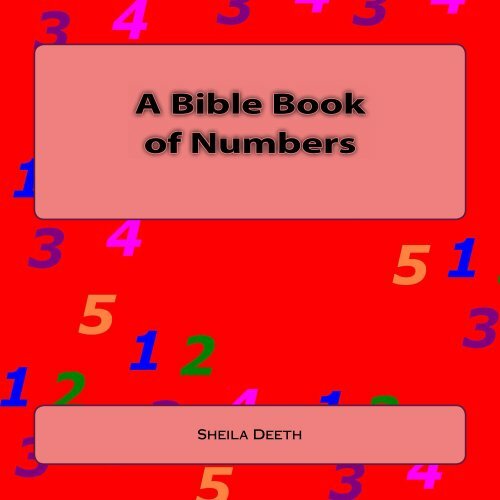 Sheila Deeth is the author of the Mathemafiction novels, the Five Minute Bible Story series, Tails of Mystery and more. 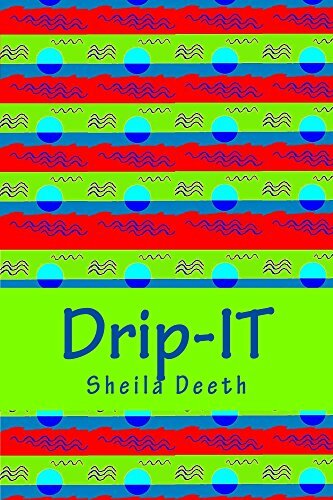 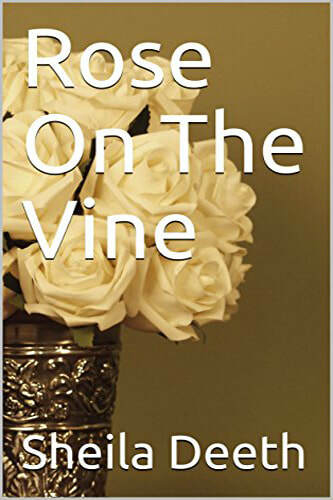 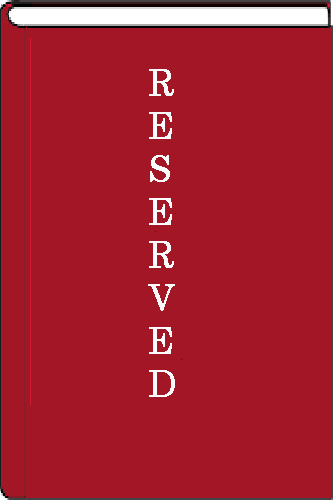 She currently leads a local writing group, The Writers' Mill, and produces their annual anthologies. 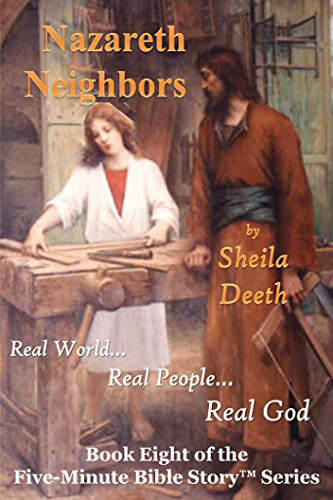 She also leads a Bible study group where she finds inspiration for her Bible stories.